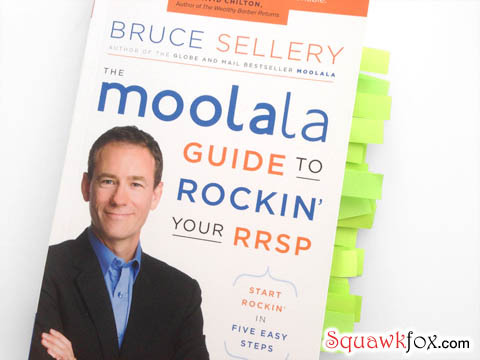 This is a review of Bruce Sellery’s The Moolala Guide to Rockin’ Your RRSP: Start Rockin’ in Five Easy Steps. I recently spoke with Bruce over coffee about his new book. I stared blankly at Bruce Sellery for a moment. His question blindsided me, and he totally saw me blink. With my glasses neatly tucked in my handbag and the caffeine from my coffee not yet hitting my senses, I was lost on vision. I needed a little insight. Page 20 would have to wait. Right now I was spying the bottom of my coffee cup and watching Bruce enjoy a herbal tea. Bruce didn’t need the caffeine I craved. As the author of The Moolala Guide to Rockin’ Your RRSP: Start Rockin’ in Five Easy Steps, a personal finance expert, a TV host, a motivational speaker, a founding journalist at CTV’s Business News Network, and a charming gorgeous man in the middle of a grueling book tour, the guy still had enormous amounts of energy to spare. I wanted his charisma. Ok, I also wanted a second cup of coffee. But I went home with an excitement and a buzz for retirement savings I’d never experienced before. 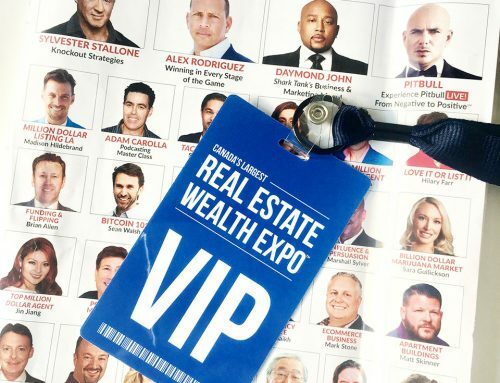 The secret to Sellery’s success must be on page 20. I grabbed my glasses and read his book in one sitting. I then hit up Twitter and tweeted because Sellery’s contagious charm could not be contained — Twitter had to be told. 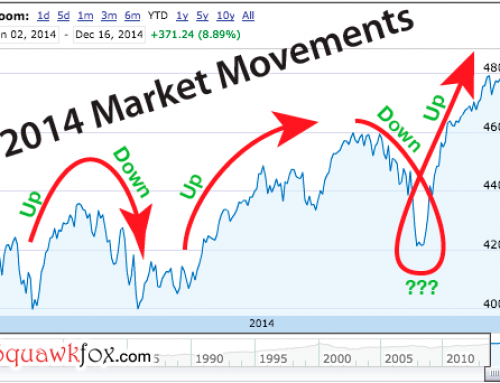 I wasn’t alone in my new-found revelry for retirement savings. Barry Choi, a TV Director with CityNews, shared in the exhilaration. No word if Barry was sipping something caffeinated while wearing glasses, but he was on the same page with the sticky notes. @Zoe_Schamehorn @squawkfox @barrychoi Useful for storing post-it notes, at least. Here’s why you should stock up on sticky notes and get thee to page 20 (and the other 192 pages) of The Moolala Guide to Rockin’ Your RRSP: Start Rockin’ in Five Easy Steps. I’ll leave the level of caffeine up to you. This is Step One: Lay The Foundation in this rockin’ guide. I answered the questions, did the worksheets, and followed Sellery’s steps. Foundations can be hard to build, so I read (and sticky-noted) these chapters twice. Beyond shelter, clothing, and food… Is your money for security? Adventure? Family? Is your answer empowering? My reason for starting my RRSP in my 20s was a fear of cat food. Fear isn’t what Sellery is going for — he wants you to dig deep and create a positive vision. After feeling his friendly motivation, I copped to wanting adventure when I retire. A little travel is key, a diet free from feline food is imperative. I also need a coffee budget. The first four chapters alone make this book a must-buy for those stuck on starting a retirement savings plan. Sellery is motivating and helps you get on the path to saving by sharing several steps to help you find your way. Ignite. “How do I compare with others?” is a question I can’t help but ask myself. Am I on track? Is it too late? Will I have enough saved to retire comfortably? In Step Two: Determine How Much You Need you’ll find, or get closer to, the big money answer. It’s not a scary scenario to step through since Sellery shares the stories, thoughts, and dreams of many people just like you. I love relatable stories, and this book delivers not only on actionable steps but on capturing the psychology and emotion behind money. 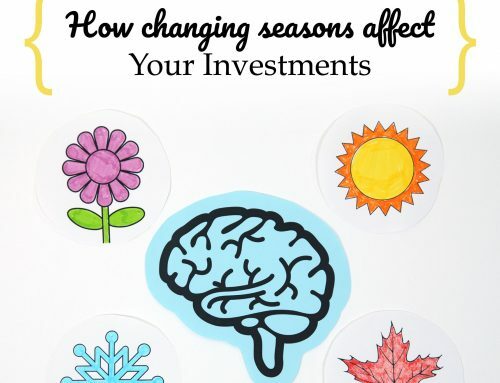 Throughout the book you’ll meet fellow Canadians who all struggle with the demands of life (raising kids, paying down debt, earning more income) while finding a multitude of ways of making retirement savings a reality. Two words: Actionable Steps. Talk doesn’t get your retirement plan started. Doing the work and completing the steps does. The heart of the book is about developing a plan that works for you and taking the actions required to put that plan into place. The questions Sellery asks and the worksheets he provides are helpful, direct, and force you (in a friendly way) to get on target with your retirement. Walk the steps and do the work — you’re on your way. 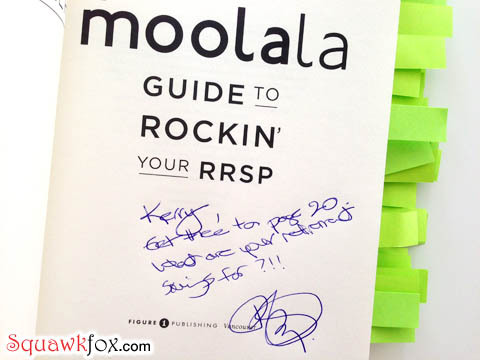 The final chapters of The Moolala Guide to Rockin’ Your RRSP: Start Rockin’ in Five Easy Steps should include a pack of Post-it Notes. While sticky notes are not particularly sticky, Step Five: Stay Engaged requires you to get in the habit of checking in with your goals and adhering to the RRSP strategy you chose in earlier chapters. The final steps to saving are automating the process, finding ways to increase savings over time, and being patient. Follow Sellery’s steps and you’ll get there. @barrychoi @brucesellery I'm humourless when it comes to book reviews. Everyone knows this. You must save for retirement. There’s nothing funny about working hard for a living and failing to put something away for your future life. Whether you’re stuck on getting started, lost along the way, or need the motivation and energy to continue contributing to your RRSP, I think you’ll love The Moolala Guide to Rockin’ Your RRSP: Start Rockin’ in Five Easy Steps. The writing is fun, motivational, and friendly. The steps are actionable. So grab a cuppa caffeine (or something herbal) and stick some notes on some retirement steps. You’ll be happy to have a vision for your money. Promise. Check out Moolala.ca for more about Bruce, his books, his public events, and his awesomeness. Also, watch Bruce on @CityNews with reporter @Melanie Ng. I have to say this is a funny and amazing review of this book and it makes me want to jump out of my chair right now to go buy and read it! Ok, who am I kidding, I mean click over to Amazon and buy it. Same diff right? Seeing Bruce Sellery in person really does make you want to try and bottle his energy on the spot. It’s an intense feeling. RRSP’s are only one tool. These days, most people are better off with a TFSA. 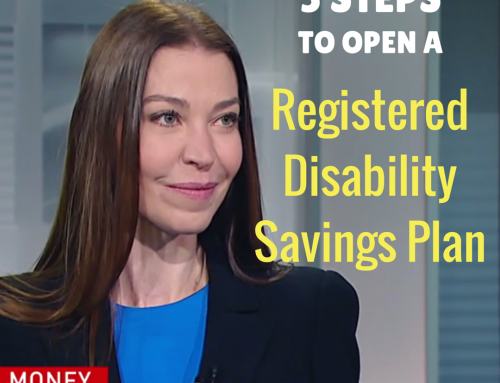 Anything you can do in an RRSP, you can do in a TFSA. when you take money out of the RRSP, you pay tax, it affects your CPP, OAS etc. when you take out of a TFSA, the money is tax free and will not affect those incomes. 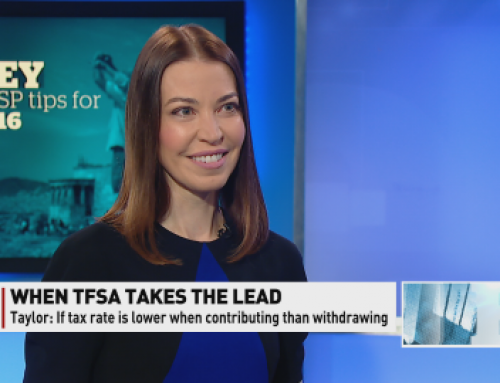 you don’t get the tax deduction up front with the TFSA. each person’s circumstances are different, and should consult a financial adviser before doing anything over the top. Because I need motivation, there’s no doubt the foundational tools you mentioned will be a great beginning. But is some of the language in the book, like RRSP, TFSA, CPP, OAS, Canadian-speak? Or does the U.S. IRS tax code have equivalents? Diane, RRSP, TFSA, CPP, OAS are all Canadian programs. In the US, they have 401K’s (equivalent to RRSP), Social Security (CPP,OAS equivalent) etc..
it all depends on what one wishes to accomplish. rrsp’s are good for deferring income to a spouse which doesn’t work, or is on maternity leave, or if you decide to take a year off work.. etc.